Colombia’s largest cement company, Argos, is now the company with the most land theft convictions return dispossessed land to farmers who were displaced by the armed conflict. The most recent case dealt with land in San Onofre, Sucre, and is the 12th sentence restitution order against the company and its subsidiaries. This is more than any other company, according to Forjando Futuros, a Colombian NGO that keeps track of the restitution of land to farmers. In its attempt to prevent the most recent land restitution, Argos subsidiary Tekia argued that it had bought the land cheaply in 2005 “in good faith” from farmers who were displaced from the area in 2003 because paramilitary organization AUC had made life impossible. The judge dismissed the “good faith” argument as the terror imposed by the paramilitaries in the region was public knowledge. It is impossible that these powerful companies with so much organizational capacity did not realize that they were benefiting from the situation to accumulate land at low prices. While the government of former President Alvaro Uribe “called on private and public entities to focus their attention to this area,” the company failed to consider whether the land had become available voluntarily or through terror, the restitution court ruled. We have been really affected by these companies, who sought to discredit us, saying we were false claimants… Today justice has demonstrated that we are in the right, and finally, we can have what is ours. The judge ordered the security forces to make sure the land is effectively returned to the land claimants after numerous incidents in which returning victims of displacement were murdered. Multiple companies and regional elites, particularly from the Antioquia province, enriched themselves during the conflict by buying up land that had become available through violence. Argos long shared the number one position on Forjando Futuros’ list of beneficiaries of forced displacement together with the family of former Medellin Mayor Anibal Gaviria and Colombia’s ambassador to Switzerland, Sofia Gaviria, who is currently leading the Federation of FARC Victims that strongly opposes the country’s war crimes tribunal. 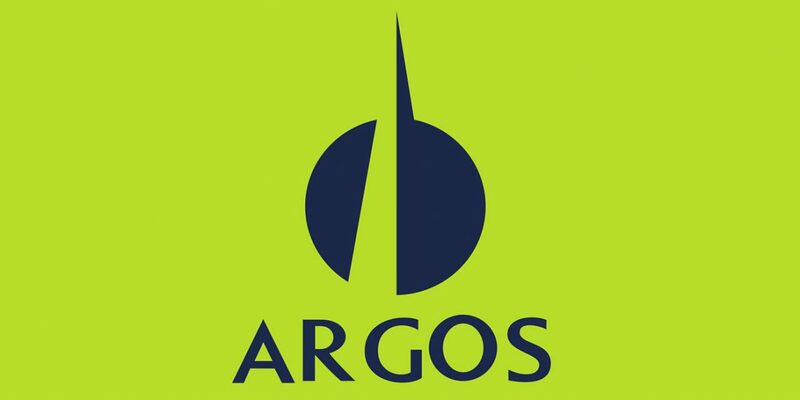 With the latest conviction, however, Argos has taken the lead in registered cases of illegal land dispossession.